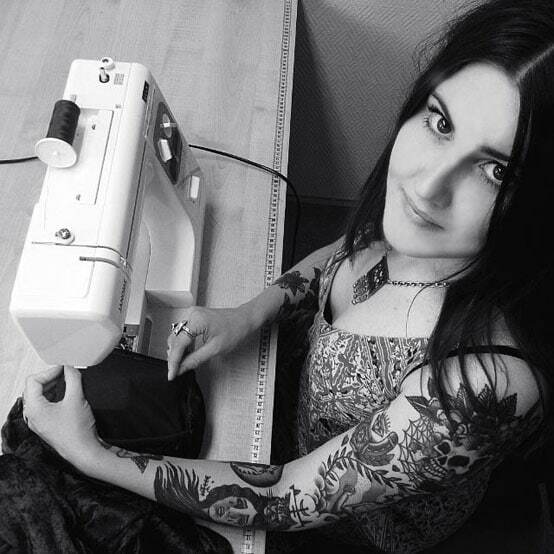 Hellaholics is a Scandinavian brand and online store, independently owned and based in Gothenburg, Sweden. It's a two woman show built with passion, hard work and a touch of magic - get a glimpse of our day to day life in our blog, or follow us on instagram@hellaholics; a place where we love to interact with you and a visual diary with daily inspiration. Blasphemy! How can you sell both Pagan trinkets, Buddhist jewellery, Christian crosses as well as symbols of Satan?! - What we believe, we achieve, what we believe we create! We are firm believers in the power of the mind. 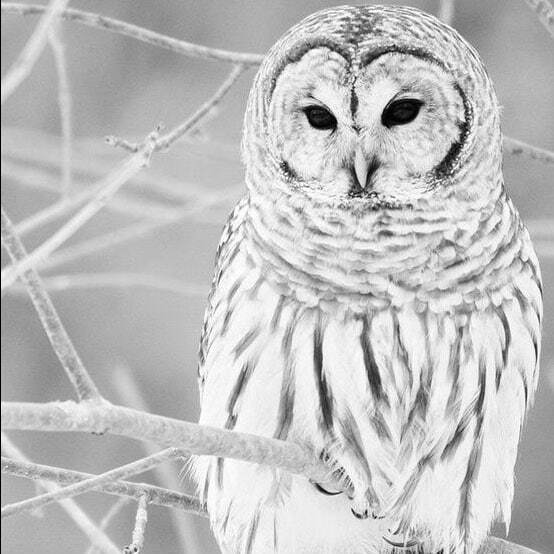 In your ability to make your own choices, to embrace aesthetics and symbolism that appeals to you, that helps you and makes you happy! In disregard to beliefs and man-made (often male) rules and religions! Inspired by ancient wisdom, animal spirits, starry winter nights, music and strong independent women from all walks of life we try to bring you a bold collection – empowering jewellery and accessories that give you instant attitude yet are easy to wear. 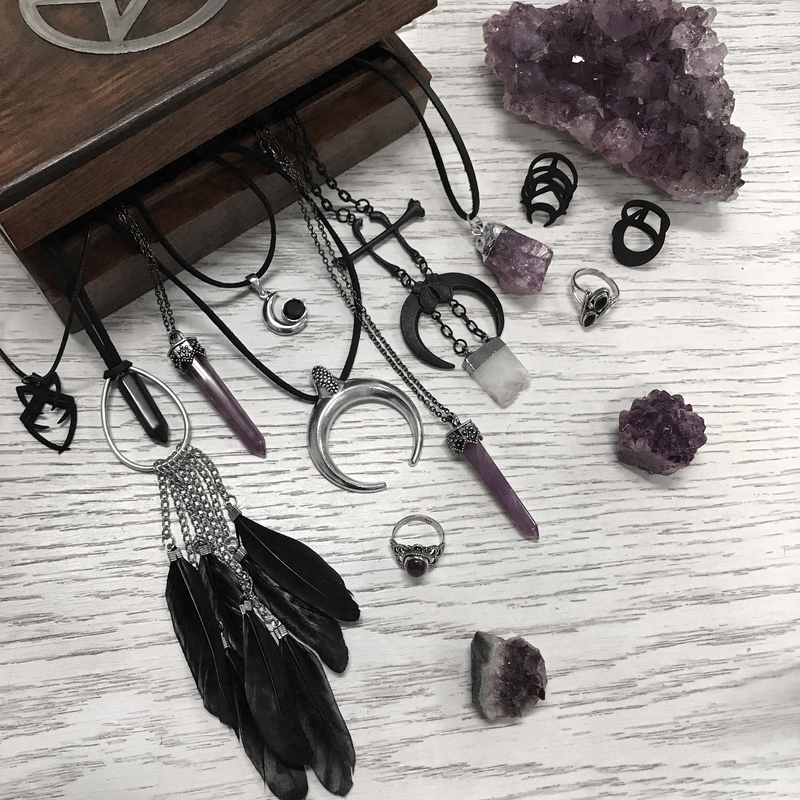 Witchy Treasures, Bohemian Sterling Silver Rings, Empowering Pins and Patches, Crystals & Occult Jewellery! Our jewellery assortment is a mix of artisan sterling silver rings, up to date budget-friendly trend pieces and gorgeous dark jewellery from the best alternative brands such as The Rouge & Wolf and Restyle. 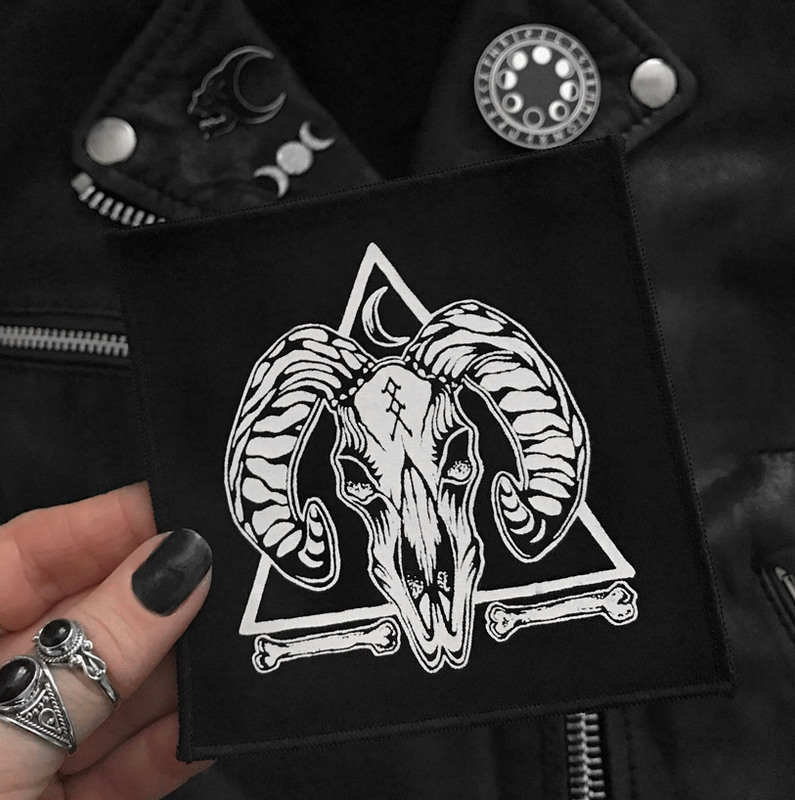 We support independent pin and patch makers and sell goods from creators such as Nyxturna, Life Club UK, Pretty in Punk and Mysticum Luna. We mix our branded products with unique jewellery, handmade in our studio from carefully sourced stones and crystals. We also have our own custom made patch collection with art-works from local artists and screen printed by hand with water-based ink without any dangerous chemicals.
" 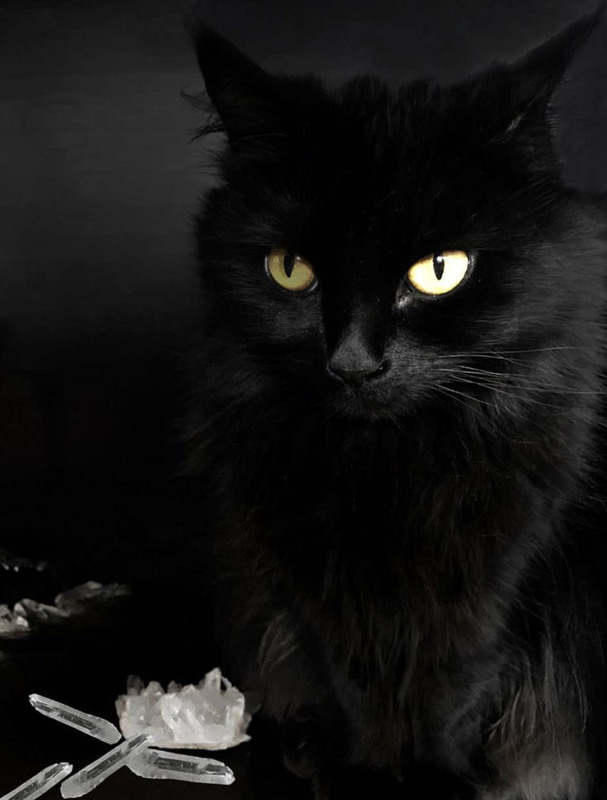 Familiar - An animal-shaped spirit"
Meet Alice, a 7 year old Norwegian forest cat. Our companion, friend and inspiration. While not technically a part of our crew and not present in the studio (not to worry, we are not shipping out any cat hair with your order) it can not be measured how much joy and happiness this black goddess gives us. We reside in Gothenburg, Sweden. 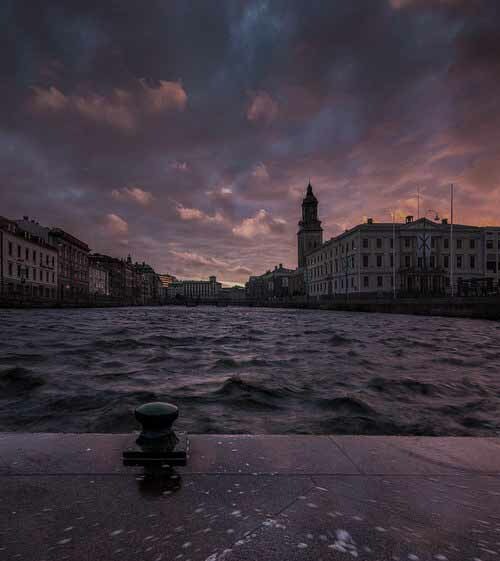 Gothenburg is a coastal city, with a rough climate and long winters. The weather conditions may be an explanation to why we always are drawn to the dark and mysterious and why this city suits us so well. Gothenburg has a tradition of industry and trade. It is a working mans city and has one of the largest harbours in northern Europe. It is a non-pretentious city with a vibrant music scene with a lot of live concerts, plentiful of vegan food options and inhabitants with a quirky sense of humour. It its the birth place of the "Gothenburg sound" and has breeded metal bands such as Dark Tranquillity, At the Gates, In Flames, Graveyard, Avatar and The Haunted. About: Founder, fierce femininst, an old soul. Look: Black, black and black, an army jacket and a few selected jewellery statement pieces. 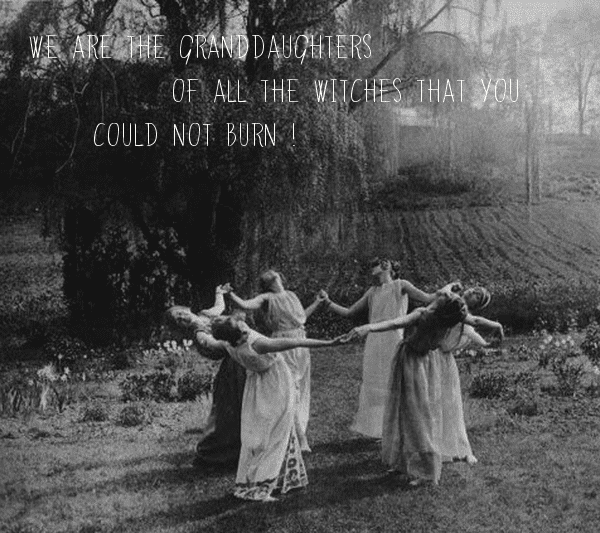 Tune: Black metal, black coffee -duuh! Sacred space: Alone, late at night, a great book, tee or whiskey, solitude. About: Newbie, super creative, cat mama to Alice and Romeo. Look: Velvet flares, a band tee and selfmade fringy kimonos, love layering and testing jewellery into new combos. Tune: Phsycadelic rock from the late 60 and early 70s, doom and heavy metal. Sacred space: Any where where my friends are.